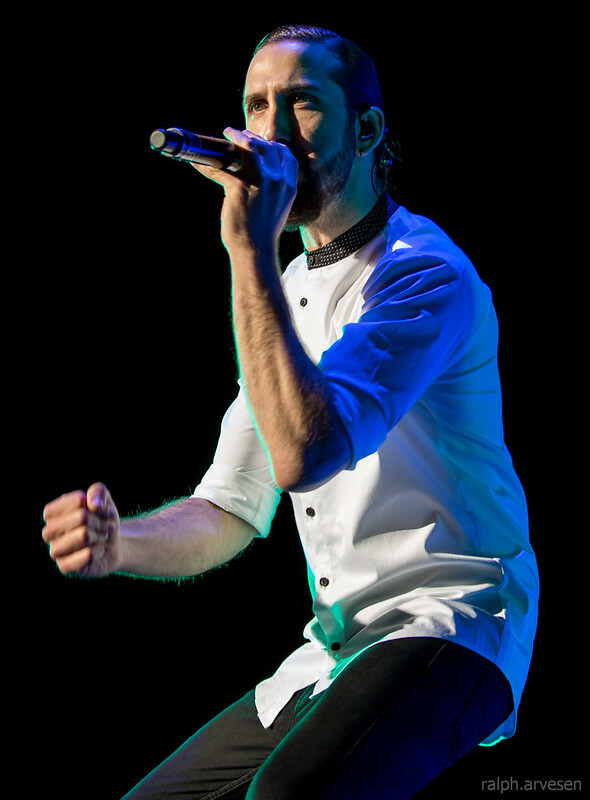 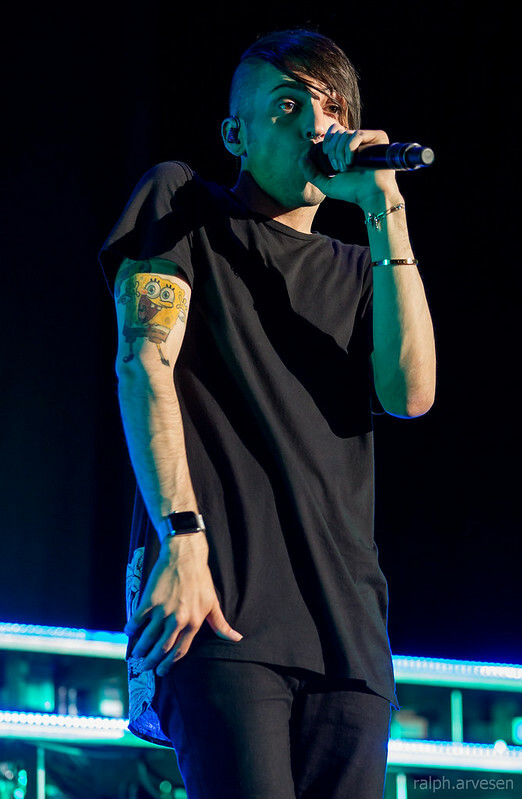 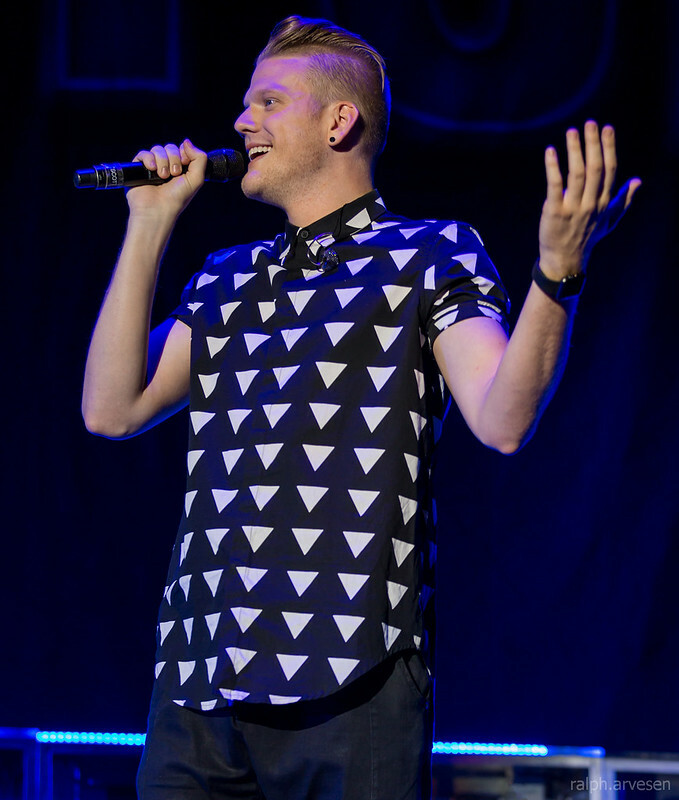 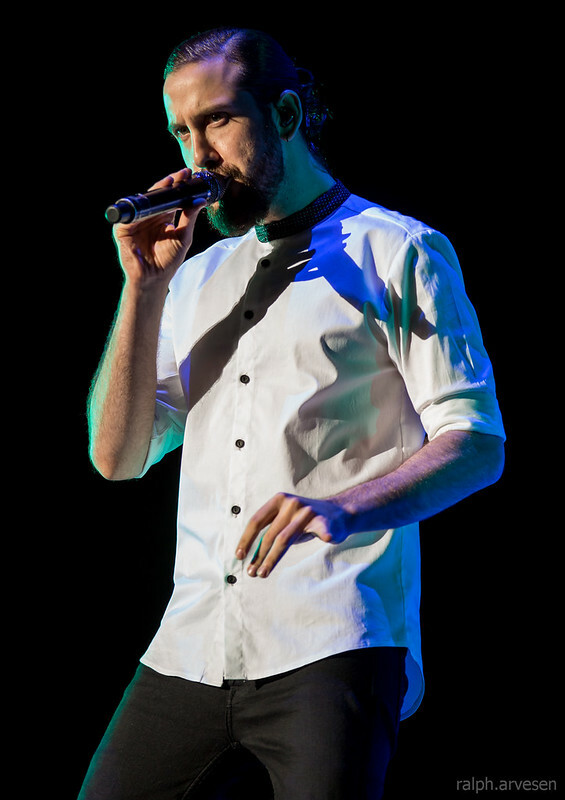 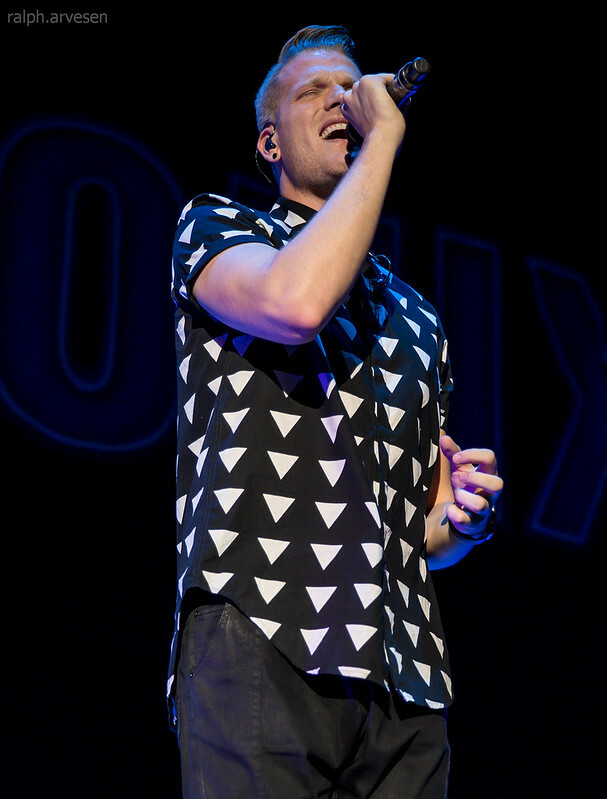 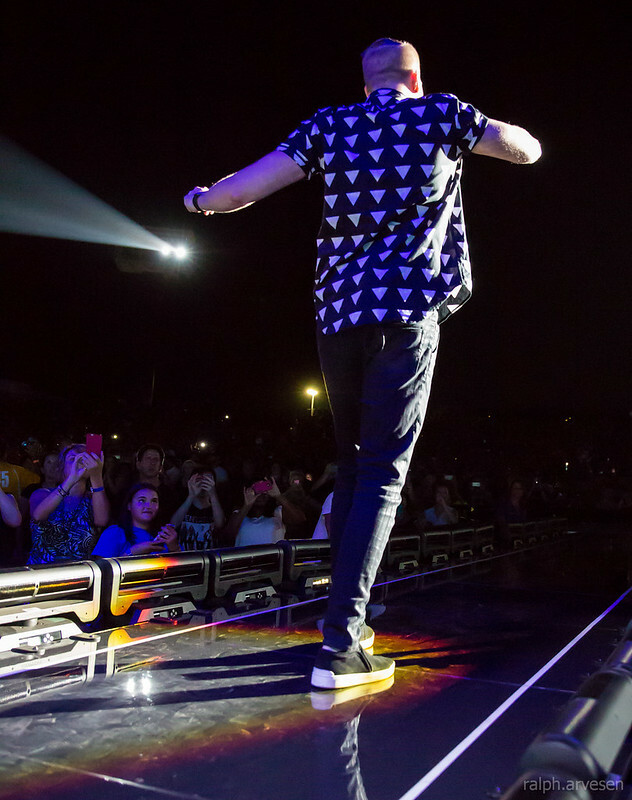 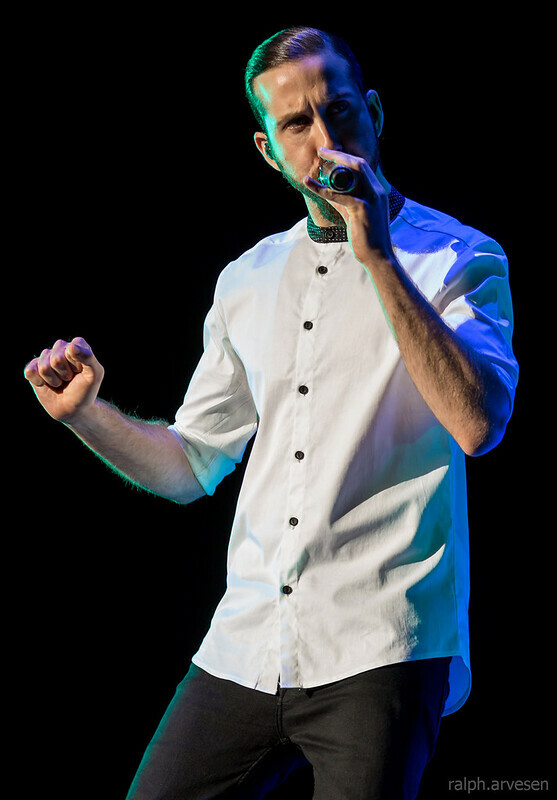 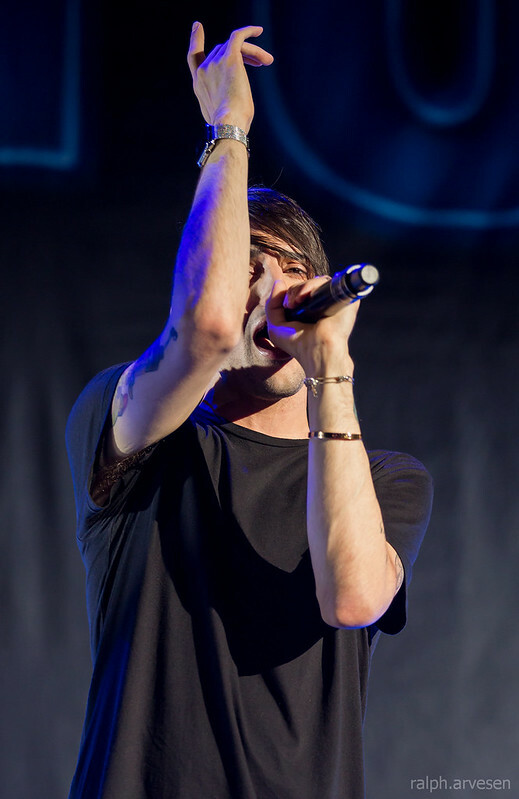 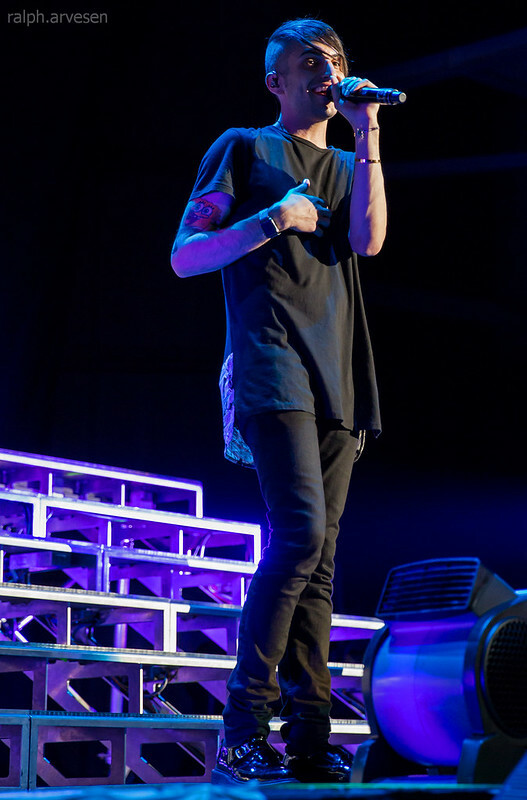 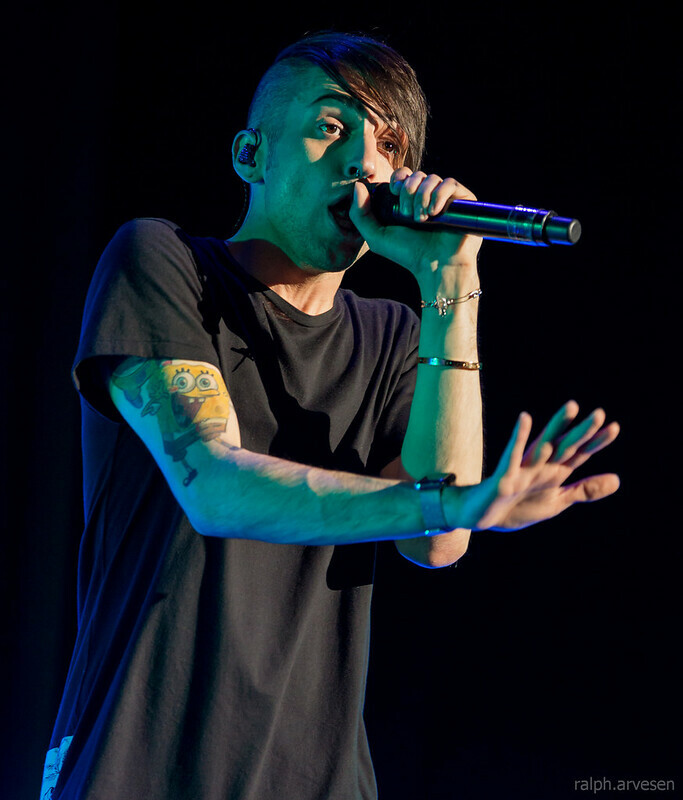 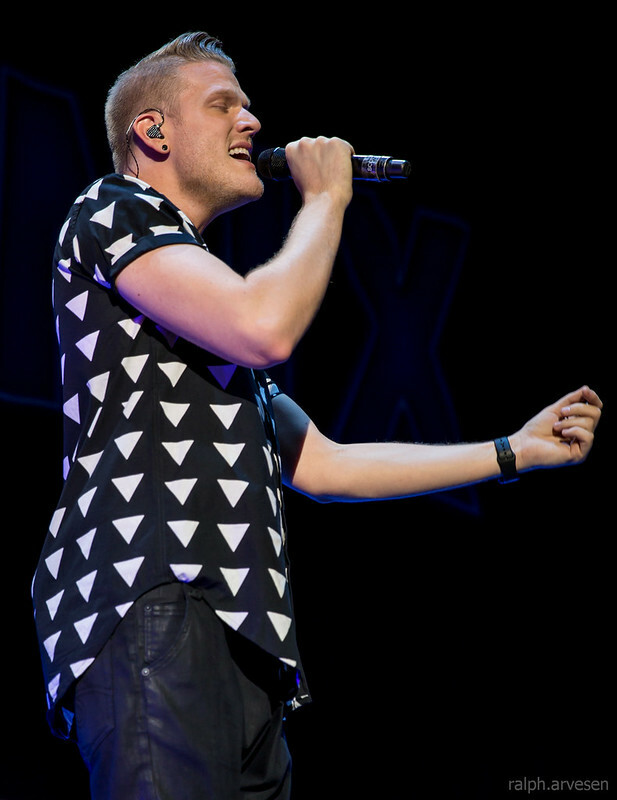 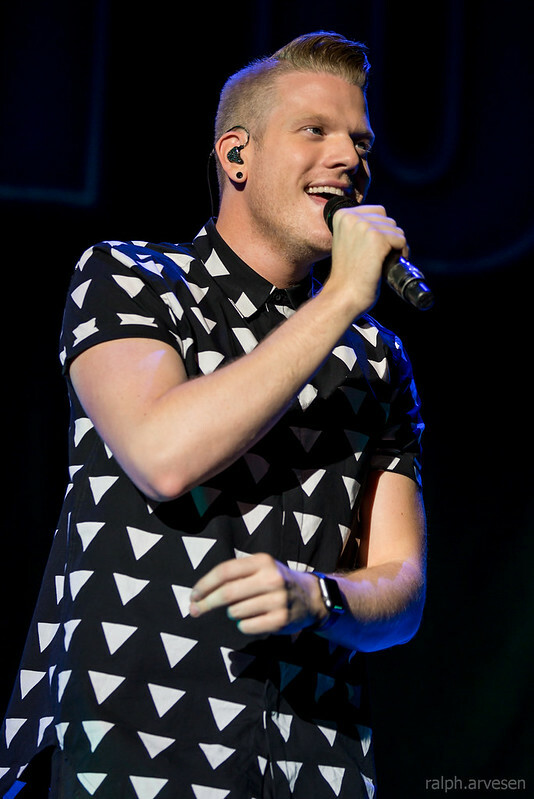 Pentatonix performing at the Austin360 Amphitheater in Austin, Texas on August 29, 2015. 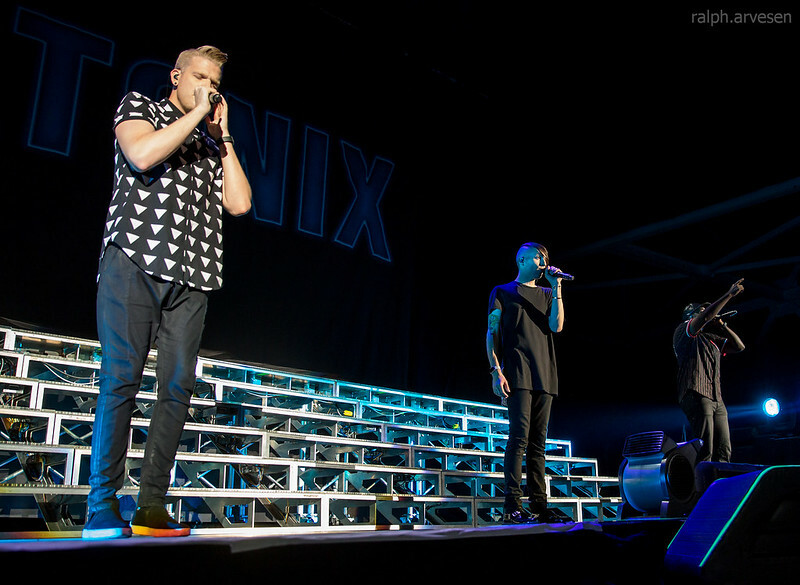 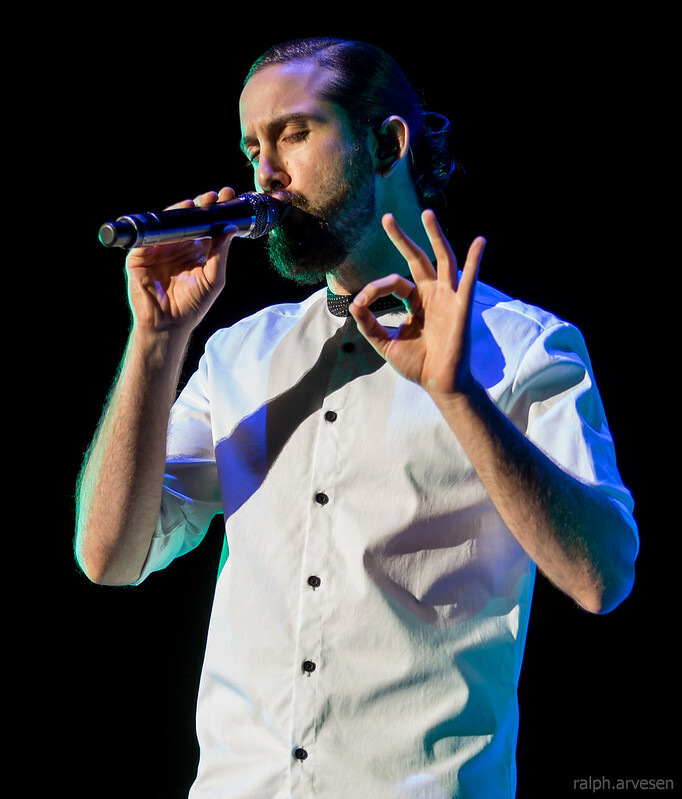 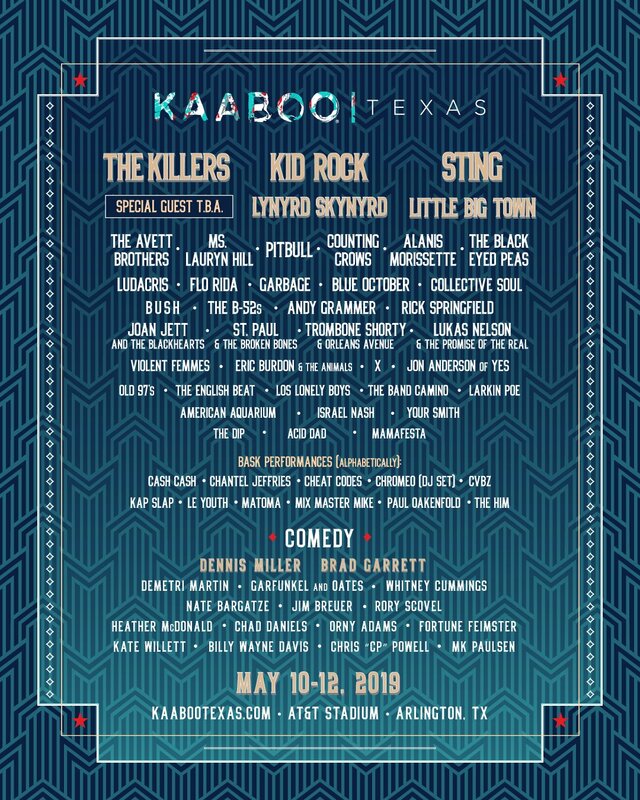 Band members include Avi Kaplan, Kirstin Maldonado, Scott Hoying, Mitch Grassi, and Kevin "K.O." 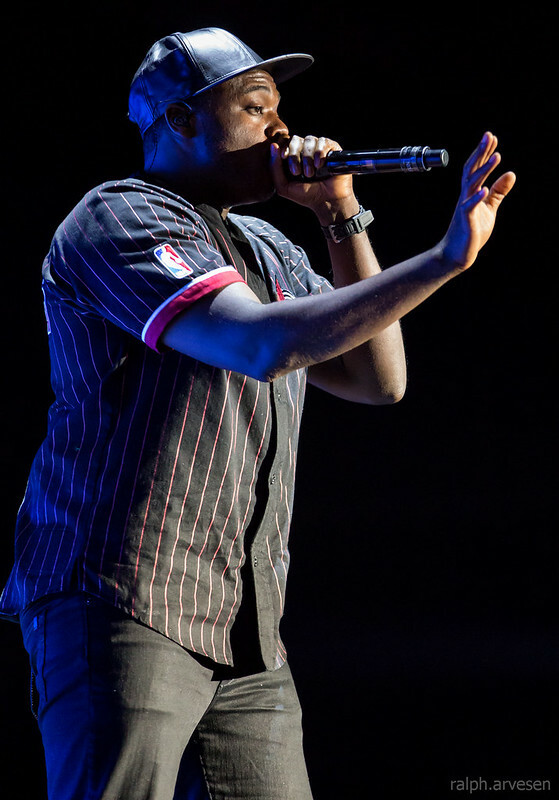 Olusola. 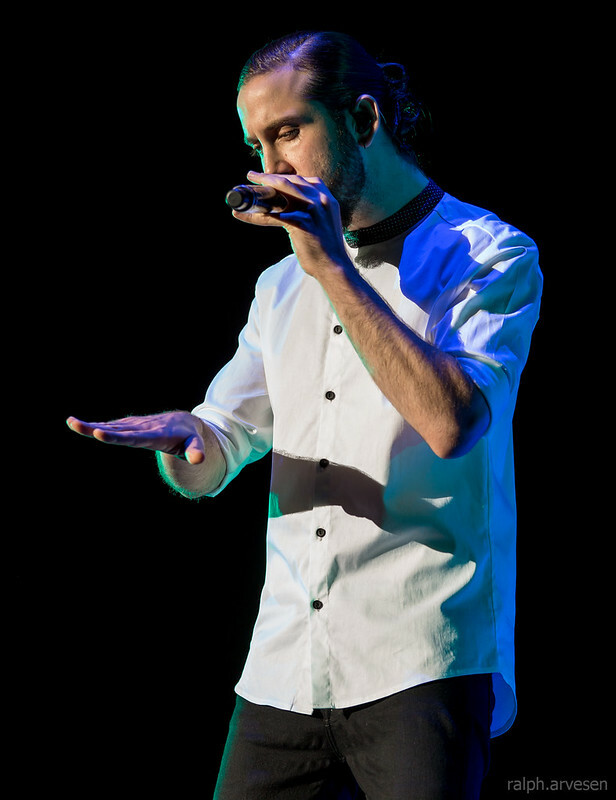 The On My Way Home tour started at the Athenaeum Theatre in Melbourne, Australia and ended at the Bridgestone Arena in Nashville, Tennessee, with stops in Canada, Philippines, Indonesia, South Korea, England, Netherlands, Germany, Austria, Spain, and Portugal. 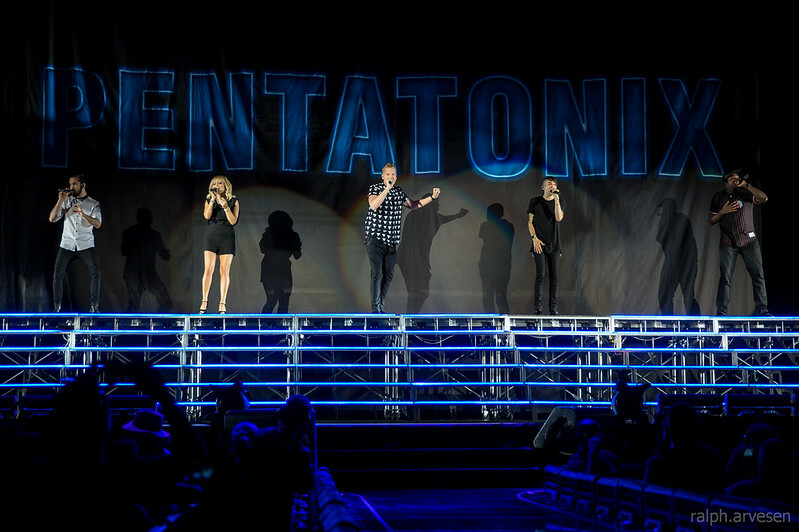 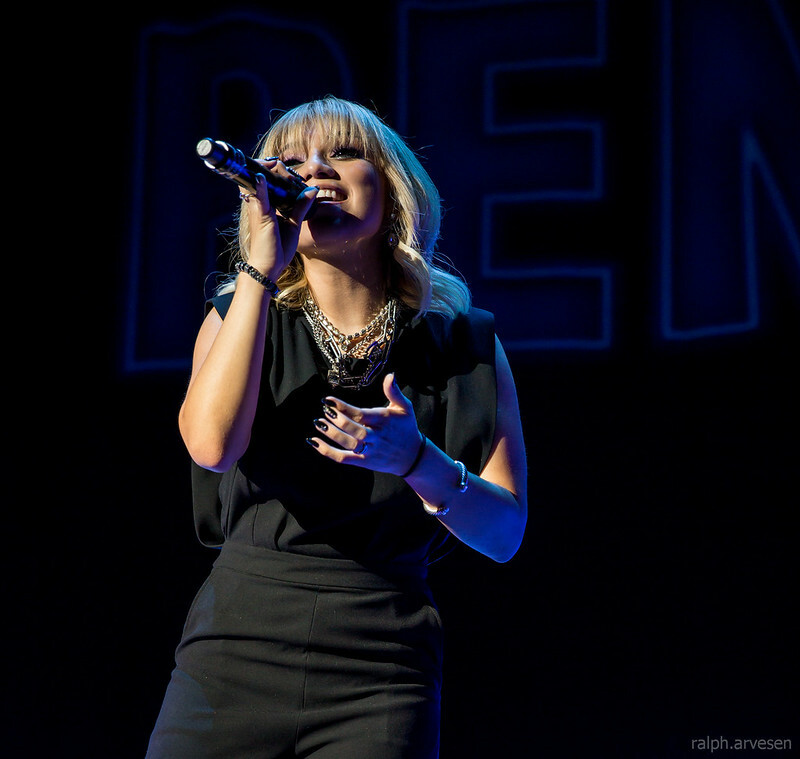 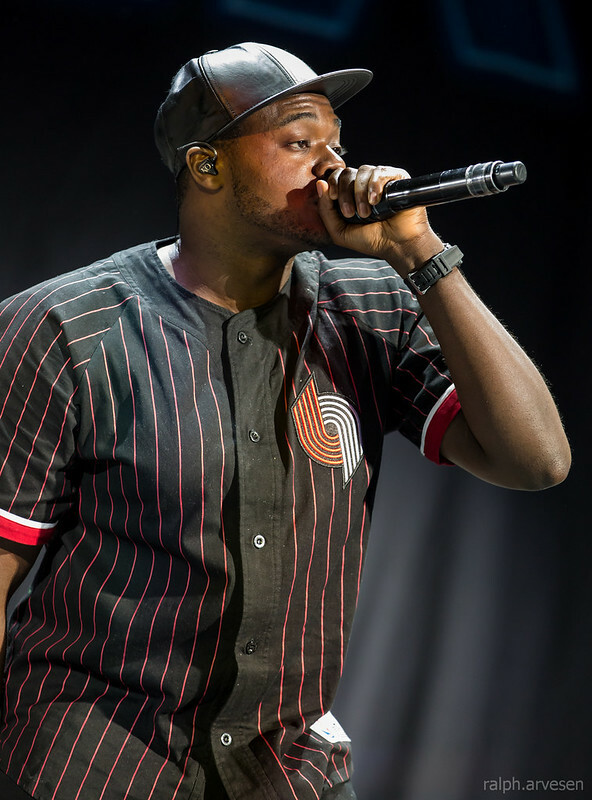 Pentatonix closed out the tour sharing the stage with Kelly Clarkson.